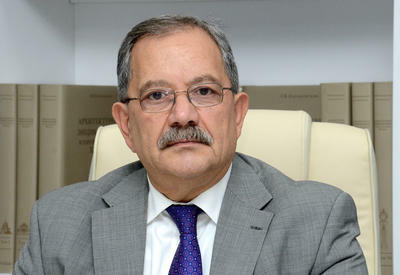 The Health Ministry of Azerbaijan, Oktay Shiraliyev, met with the Mexican Health Minister, a candidate for the post of the Director General of the World Health Organization (WHO) Julio Frenk, Trend reports with reference to the statement of the Health Ministry of Azerbaijan. The Vice President of the WHO Executive Committee, Oktay Shiraliyev, mentioned the co-operation of Azerbaijan with the organization and the assistance in its fight against bird flu. The Mexican Minister presented his autobiographical book to Shiraliyev, which covers Frenk's professional activities and future plans. The election of the WHO Director-General will take place in Geneva on 6-9 November 2006. On 6-8 November, the WHO Executive Committee will come together at the WHO Headquarters to submit the applications for the post of WHO Director-General.